Hello down there :-) I love the smell of jasmine and your bird close ups are great. I hope you get some sun for those lovely birding adventures. Hello Mick, your Figbird is a cool bird. Great shots of the male and female. The jasmine is pretty! Happy Monday, enjoy your new week ahead! Oh, I do love your colorful, beautiful captures for the day, Mick!!! What wonderful birds and the scent of jasmine is the best!! Thank you for sharing the beauty!! I hope you have a great new week!! I'm sure it won't be too long before you are gliding silently out into the bay. In the meantime thanks for your yard photos particularly the jasmine ones. 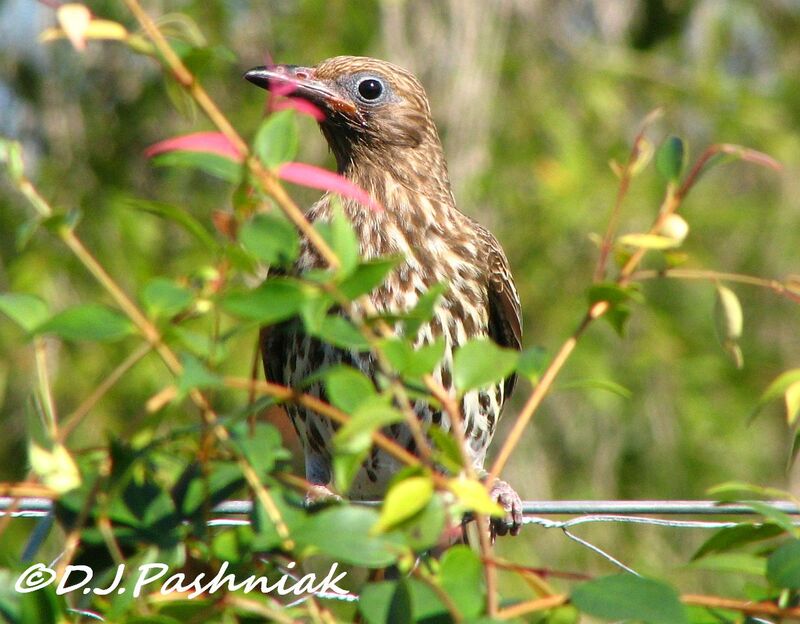 Lovely shots of our feathered friends and nature ~ You will out in the bay soon! 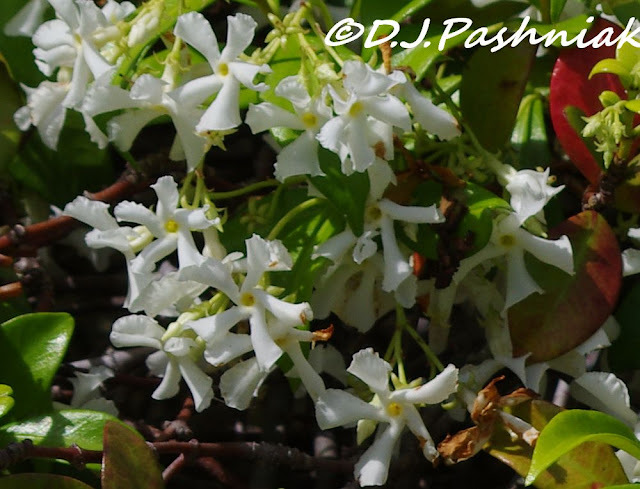 the jasmine is wonderful! the figbirds are unique looking! It sounds like you are suffering the same frustrations as I am. It has rained and blown a gale here for a week now and I'm like a caged tiger desperate to get out in the wild. 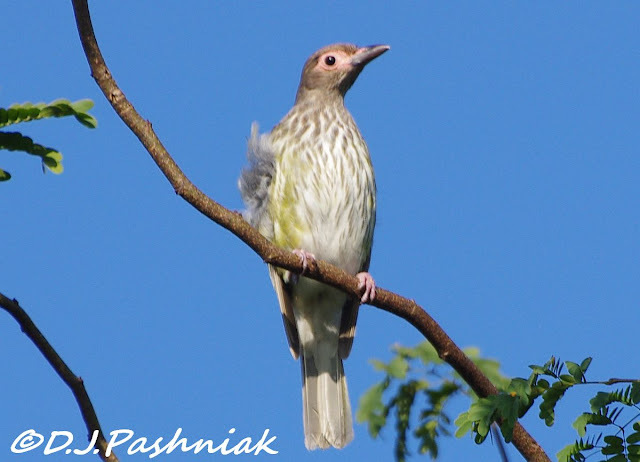 I think your figbirds are a great consolation prize and i would be more than happy to photograph such a striking bird. Hope it improves soon - for both of us. Ack ..l I hit send accidentally. I'd love to have some of that Jasmine aroma! The picture is so lovely. I can almost smell it ! Your Jasmine is lovely! Ours is in flower too. 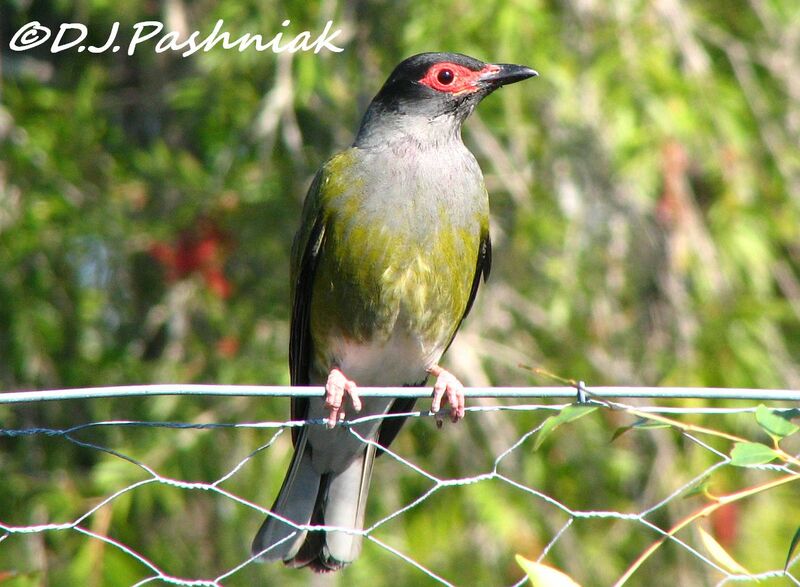 We also have Figbirds around the yard but they prefer the powerlines when I head outside. Love that figbird...never had heard of it before. Love that beautiful jasmine! Of course you'd rather be kayaking! :-) But your garden finds were great, and I enjoyed them. Keeping my fingers crossed that your weather improves soon! In the meantime, thanks for brightening our day with your jasmine. Ours is out of bloom until March. 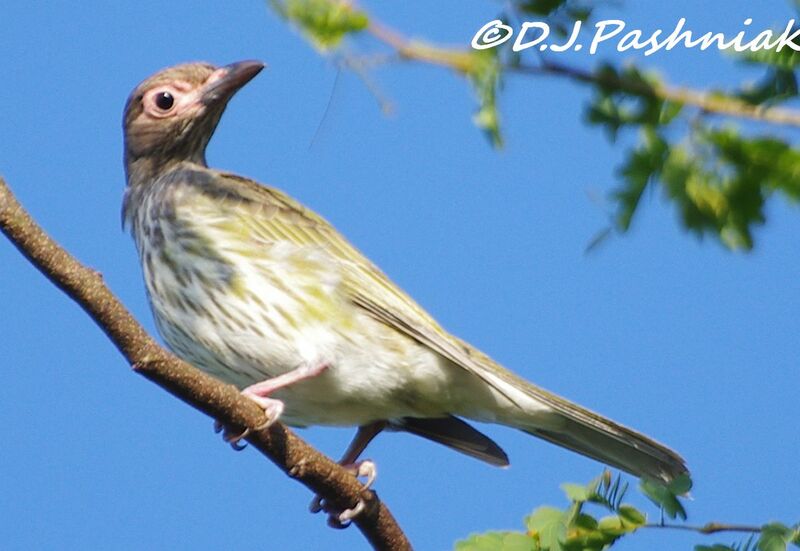 The Figbird is a new one for me so thanks for continuing to post your yard birds! 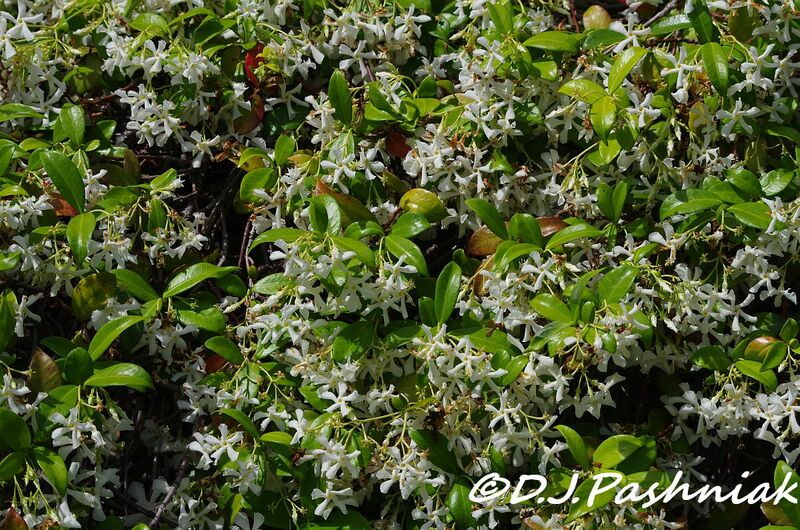 Such pretty shots of the jasmine! I love both the jasmine and the figbird. November has been grey and wet here and I've taken very few photos.